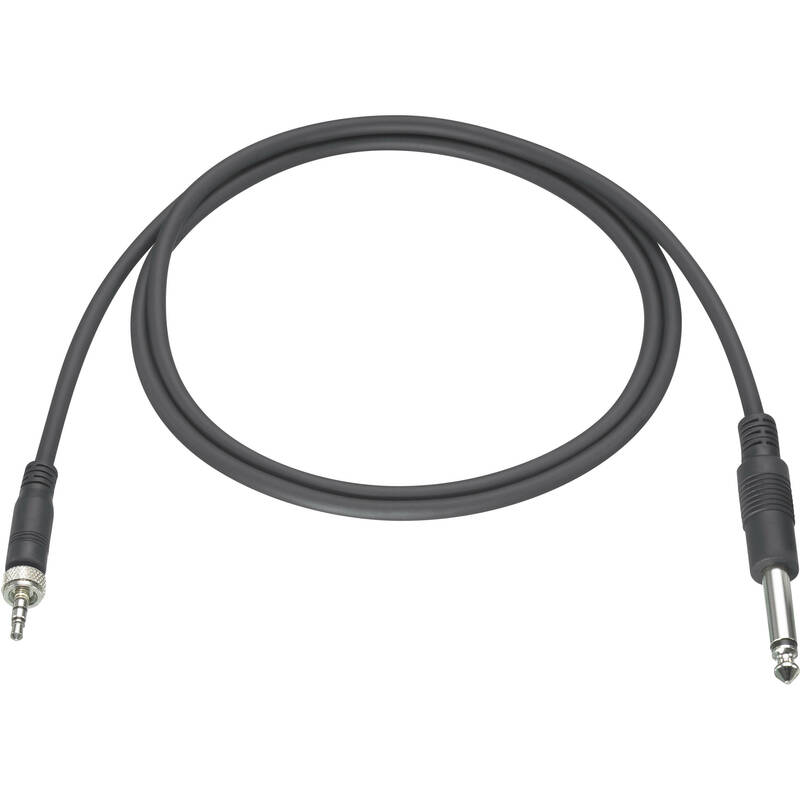 The GC-07BMP Guitar Cable for DWZ Series Wireless Systems from Sony features a 1/4" male TS connector and a 1/8" male locking mini connector for connecting your guitar or bass to a DWZ Series ZTX-B01 wireless bodypack transmitter. It has a length of 28 inches. Box Dimensions (LxWxH) 6.6 x 6.6 x 1.5"